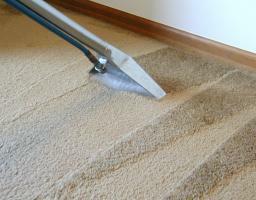 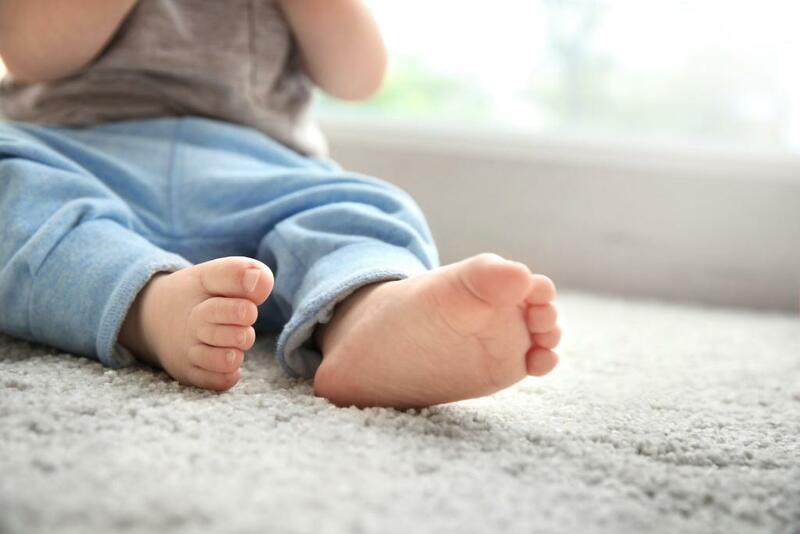 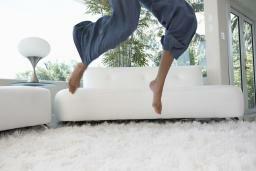 Fresher Carpets Coventry - A company Overview We are professional carpet cleaners. We take our work seriously and apply a great deal of thought and dedication to our craft. We use the very best and well-researched chemicals and solutions to ensure the very best results for our customers. 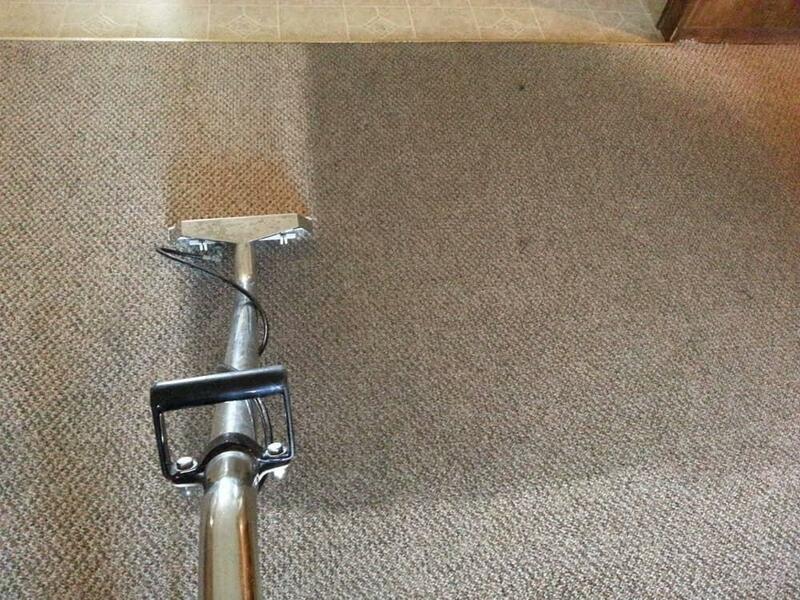 Each of our staff is equipped with some of the latest in carpet cleaning machinery. 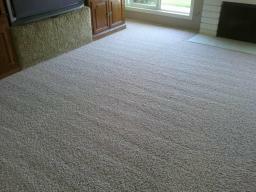 We love using the airflex machines and have a great relationship with the owners. We provide our service for domestic and commercial clients and have a dedicated team that deals with each of these areas. 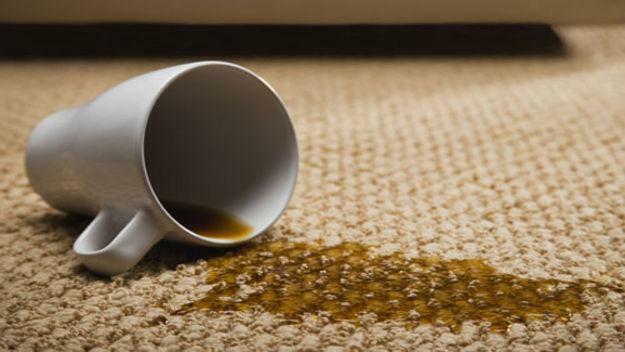 Our domestic team is highly skilled in working in peoples homes and maintaining a high level of professionalism and service The team are also experts in the types of stains typically seen inside of peoples homes. 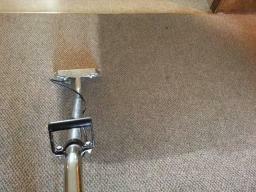 Our commercial team are also experts in their field. 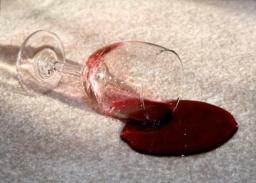 They know the type of cleaning power needed to move some of the most ground in stains.